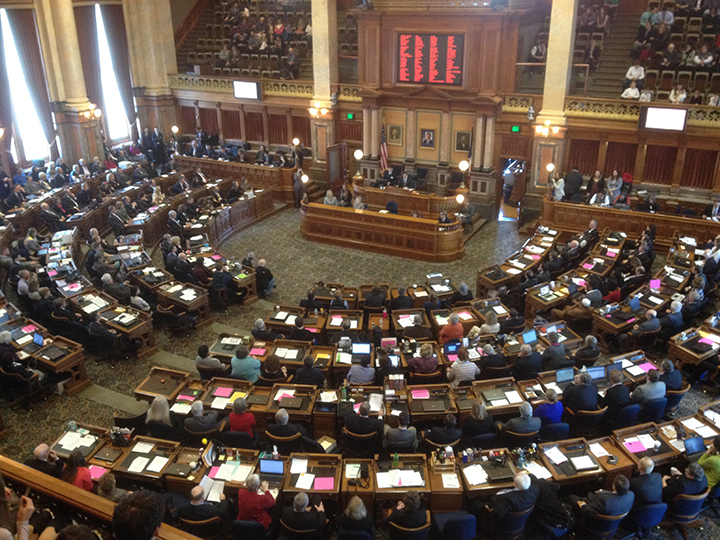 After nearly five hours of floor debate Tuesday, the Iowa House of Representatives managed to adopt eight bills, including a couple of appropriations bills. The morning got off to a fast start with passage of three of the bills in just 41 minutes. The House adopted two of those pieces of proposed legislation on unanimous, or nearly unanimous, votes. 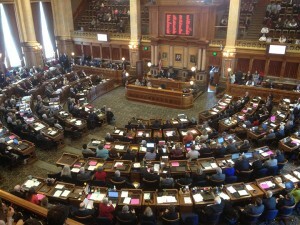 Senate File 336, also known as the Sexual Abuse Act, which amends Iowa Code as it relates to protective orders in sexual abuse cases, was adopted in amended form on a 98-1 vote. House File 654, which provides new economic development incentives to be administered by the Iowa Economic Development Authority, was adopted on a 98-0 vote. The House also took up Senate File 496 , the Judicial Branch appropriations bill, during the morning session. The House Appropriations Committee amended the bill, and the amendment was adopted by the House as a whole on a 57-42 recorded roll call vote requested by Democrats. SF 496, as amended, was adopted on a 56-43 vote. CLICK HERE to see video of the morning debate. Both parties caucused for much of the afternoon, returning to the chamber for debate shortly after 4 p.m. Debate continued on the remaining bills for the next four hours. It was the appropriations bills that consumed much of the debate, which went well beyond the supper hour. The first, Senate File 494, was the Iowa Department of Agriculture and Land Stewardship, Iowa Department of Natural Resources, Iowa Environmental Protection Commission, et al. budget bill. The proposed legislation was amended, and the amendment was amended three times, before the bill as a whole was adopted on a 57-42 party line vote. The second appropriations bill, Senate File 499 , was the Iowa Economic Development Authority budget bill. It was amended – and the amendment was amended twice – before the proposed budget items were adopted on another 57-42 party line vote. The final appropriations bill adopted Tuesday was Senate File 497 , the justice system appropriations bill, which featured a primary Republican amendment offered by the Appropriations Committee. The amendment was further amended unanimously before it was adopted on a 57-41 party-line vote. Democrats attempted to offer six additional amendments aimed at adding more funding that the original Republican amendment cut out of the Senate version of the bill, but none of those amendments were adopted. SF 497, as amended, was adopted on a 56-42 party-line vote. House File 651 – an act to allow for the lease of equipment for the operation of a statewide land mobile radio communications system that interfaces with the Iowa Interoperability Radio Platform. House File 652 – an act to establish both an underground storage tank cost share grants program and fund. Following floor debate, state Rep. Art Staed (D-Cedar Rapids) made a point of privilege speech about Teacher Appreciation Day and took the opportunity to attack Republicans for the lack of movement in conference committee negotiations on state percentage of growth for supplemental state aid to local school districts. His speech focused on the impacts the Republican-proposed funding level would have on student-to-teacher ratios in elementary classrooms. 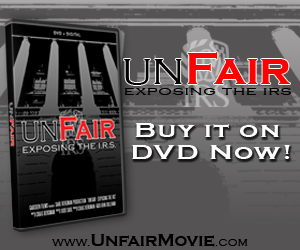 CLICK HERE to see video of the evening debate.